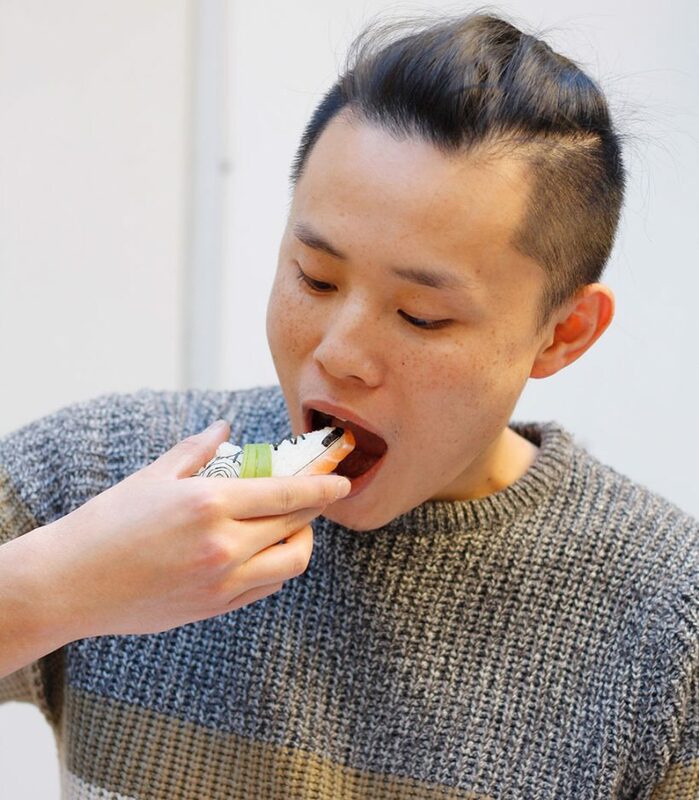 28-year-old Chinese Yujia Hu is a Milan-based artist and a sushi chef as well, the Italy-born artist loves sports and NBA, “Now that I have to handle the family business, unfortunately, I don’t have much time to play, but I still wanted to express this passion in something else,” so he combines his passion and work in these edible shoes with logos like Nike, Adidas or Supreme. 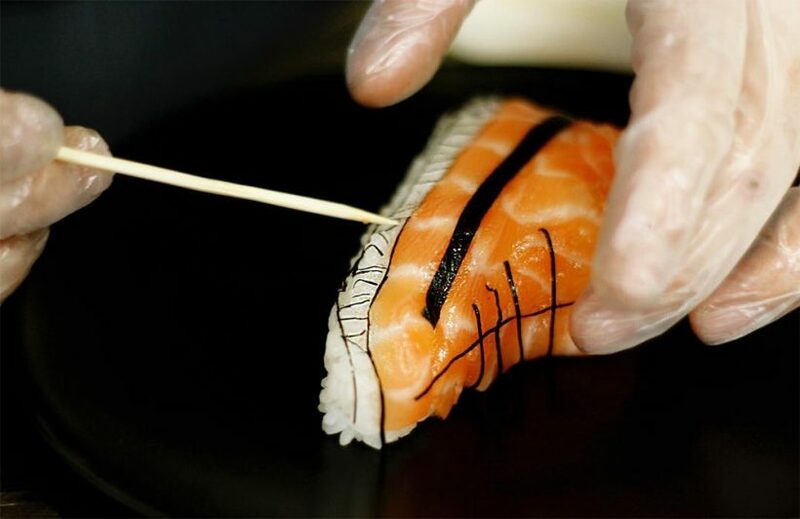 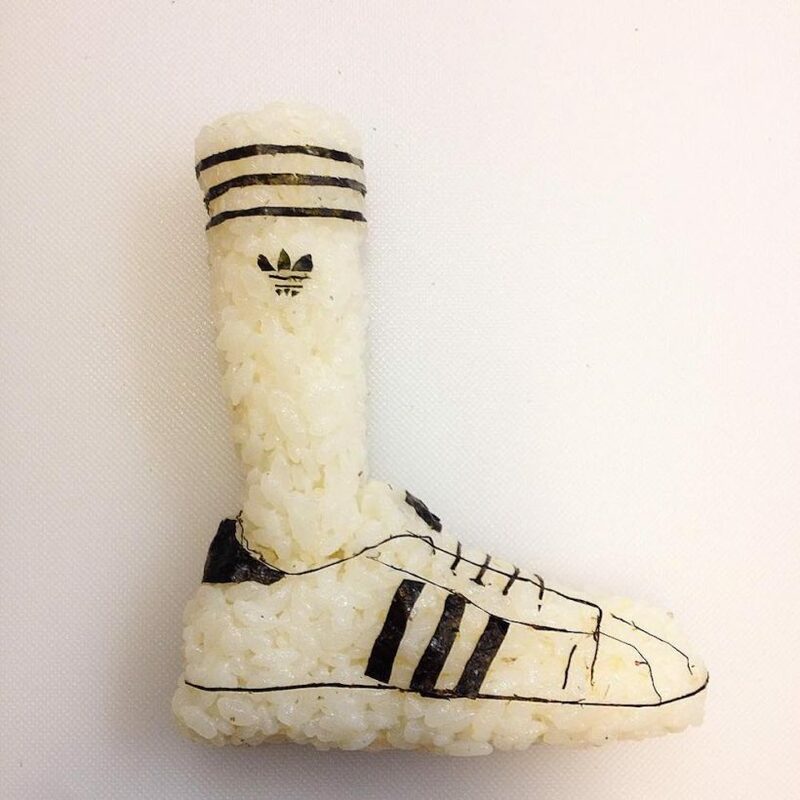 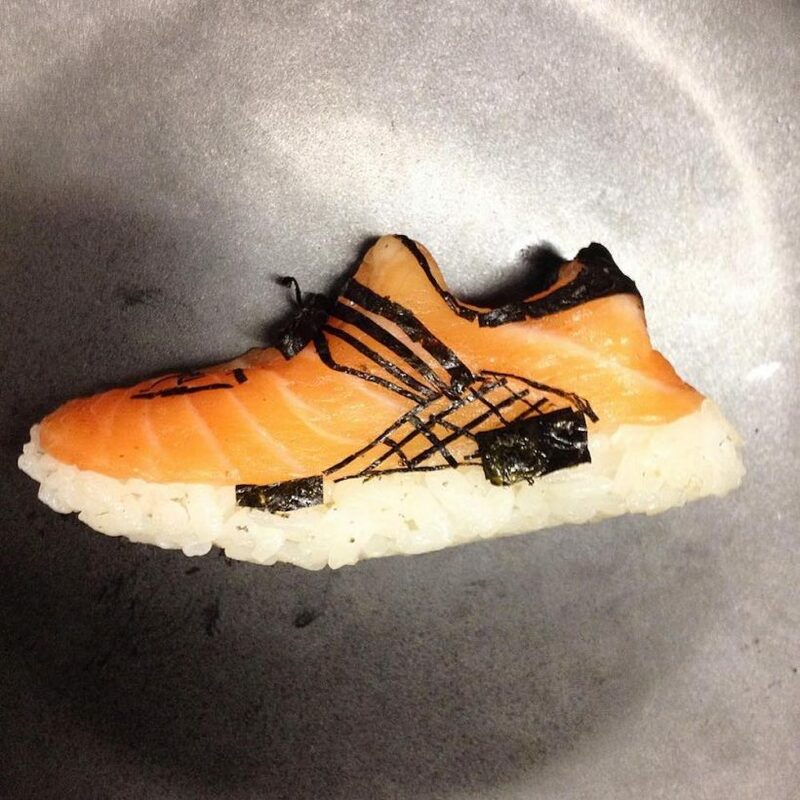 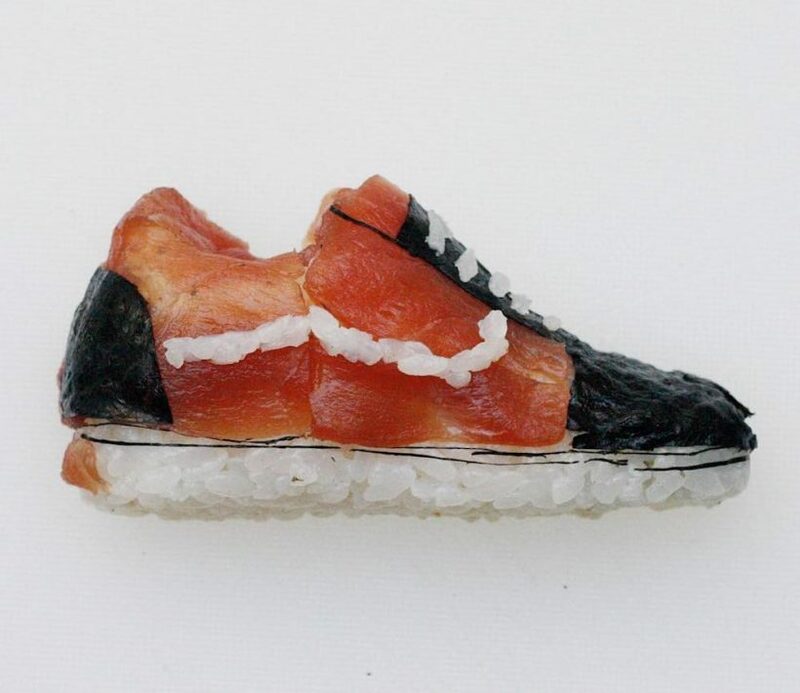 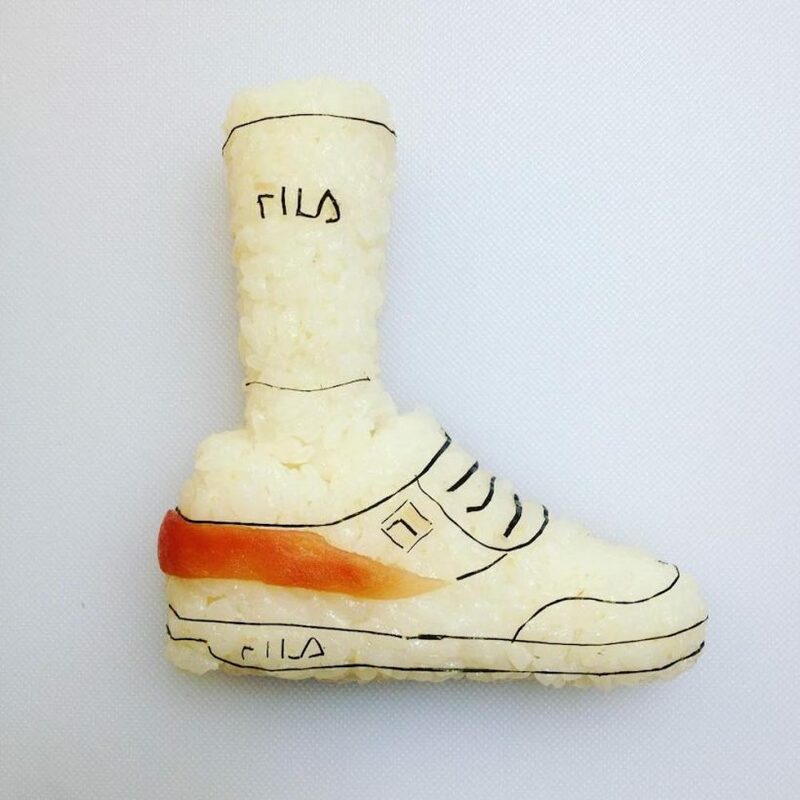 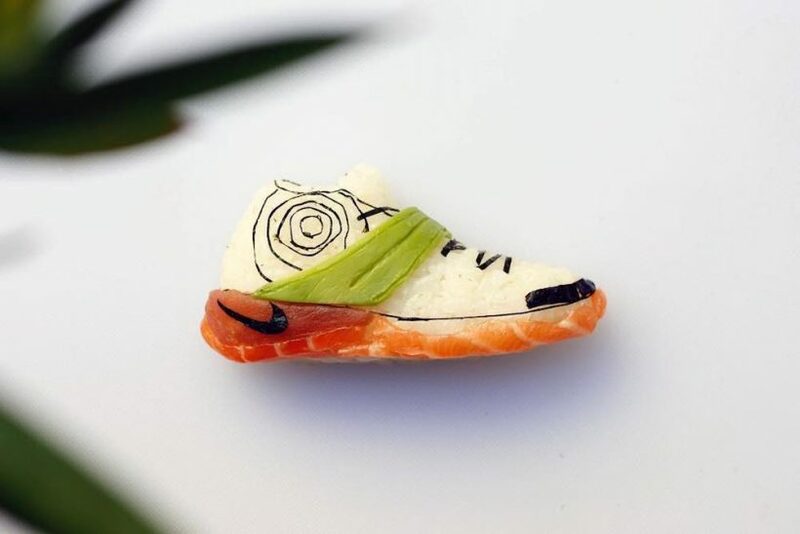 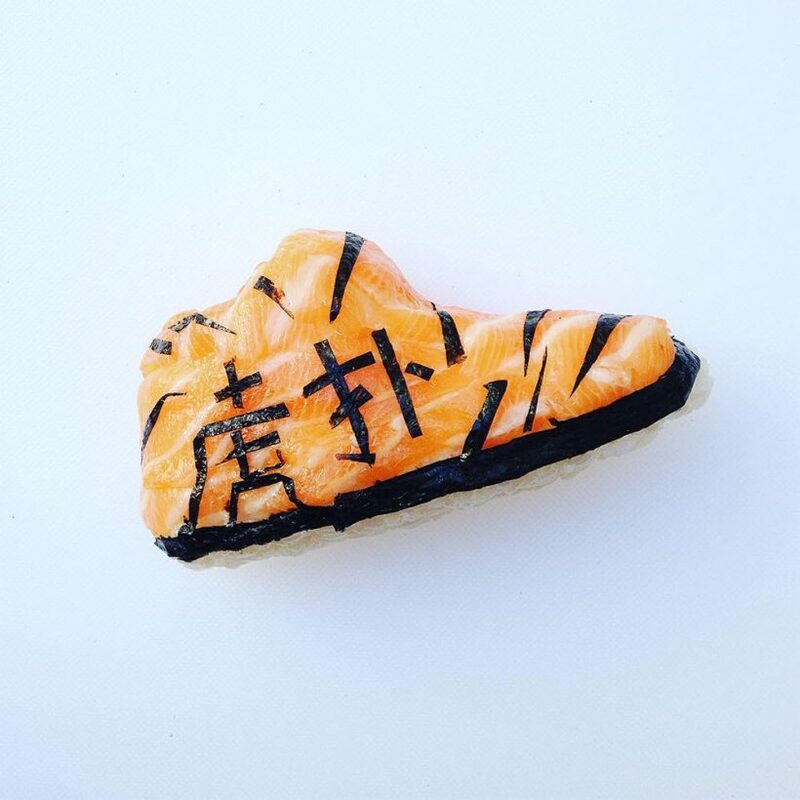 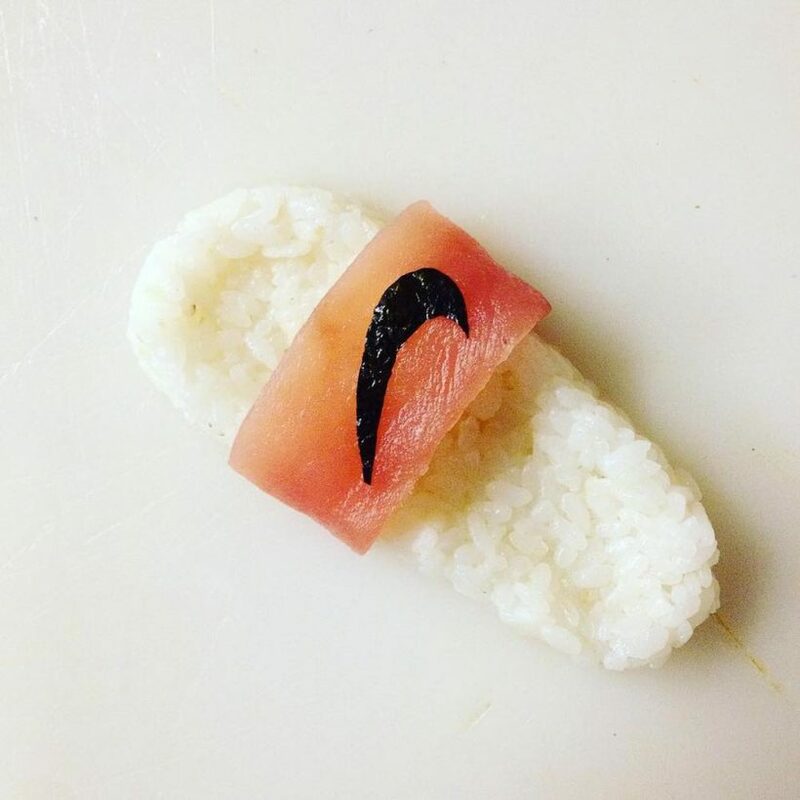 By using rice, seaweed, and raw fish, the sneaker sushi takes him about 30 minutes to make. 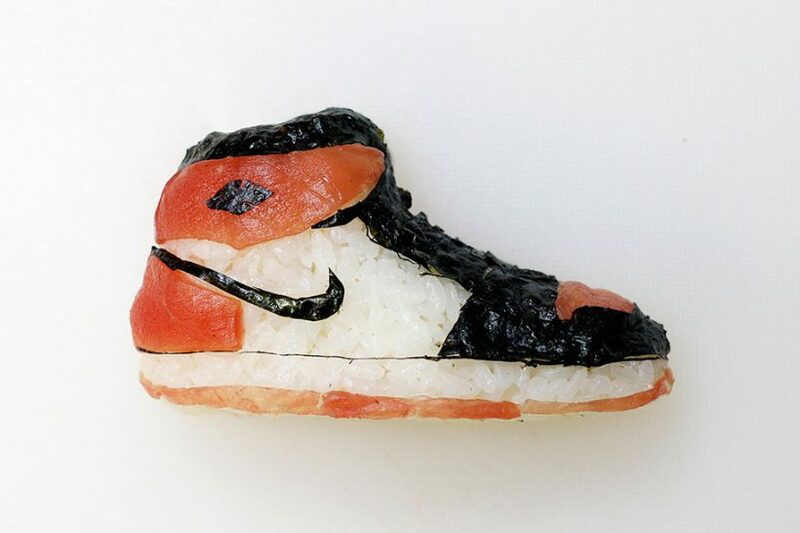 More works of Shoe-Shi you can see on his Facebook.